Attached is the Key Dates for the Slough Consortium of Grammar Schools 11+ examination process for entry to Year 7 in September 2019. 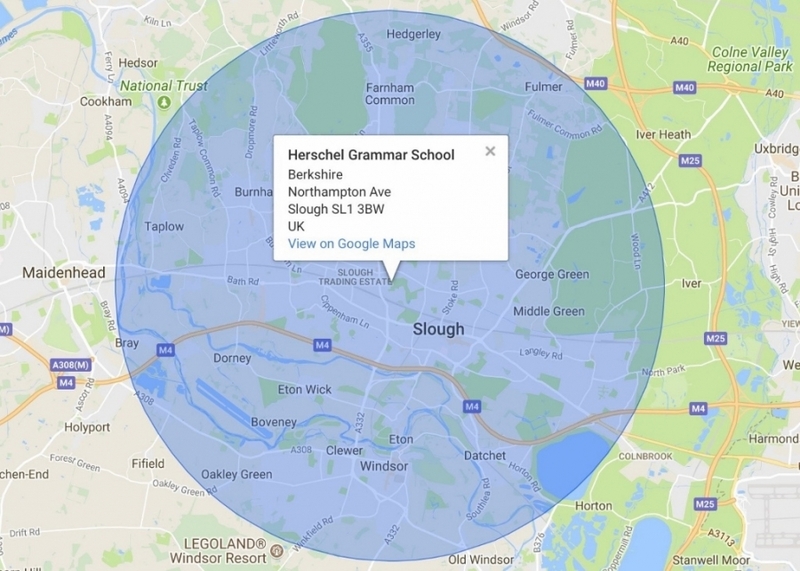 Boys and girls are eligible to be considered for admission to Herschel Grammar School in Year 7 if they meet the required standard in the Slough Consortium 11+ examination. The 11+ entrance examinations are designed to identify pupils with the ability and aptitude for a grammar school education. Herschel Grammar School is part of the Slough Consortium of Grammar Schools with Langley Grammar School, St Bernard’s Catholic Grammar School and Upton Court Grammar School. The Consortium operates a shared 11+ examination process with the four schools using the same examination papers and common eligibility criteria for selection. Places in Year 7 for September 2019 will be offered by local authorities on Friday 1 March 2019. Offer packs from Herschel Grammar School will be sent by email after 1pm on Friday 1 March 2019. If your child has not been offered a place in their preferred grammar school which you named on the common application form, you may appeal by using the online appeals form. Appeals must be lodged and supporting evidence returned to the Clerk by Friday 29 March 2019. The Appeals Information below may help you when considering whether or not to make an appeal. All the entrance tests are double scanned and checked using different optical mark readers and different staff. The process is reliable and trustworthy and as a result re-marks would be unnecessary. The likelihood of any mistake being made in recording the correct test responses from the multiple choice answer sheets is negligible. The cost of a re-mark would be £50 per paper. Requests for a remark should be made in writing to the school where your child sat the test.